Gatehouse International first sold property in St Kitts and Nevis in the 1990′s. We have associate real estate partners on these beautiful islands and can offer you the necessary guidance and expertise to make the right choice of home in the Caribbean. 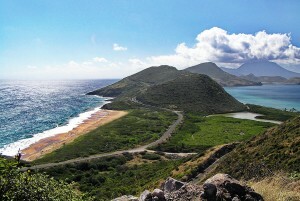 We hope you enjoy browsing through a selection of our properties for sale in St Kitts & Nevis below. If you do not find what you’re looking for then you may view our full selection of Caribbean Property Sales here.